Albany is a city located in Western Australia and his population is 33,650 inhabitants. On this page you can consult informations about distances and roadmaps from Albany to major cities and places in Australia. 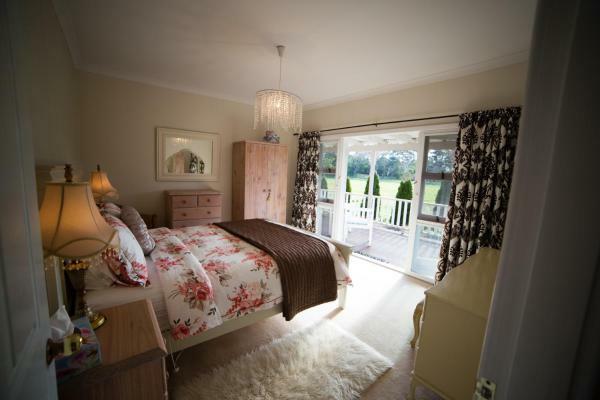 Park Farm Retreat is located in Albany and offers a private beach area and a tennis court. 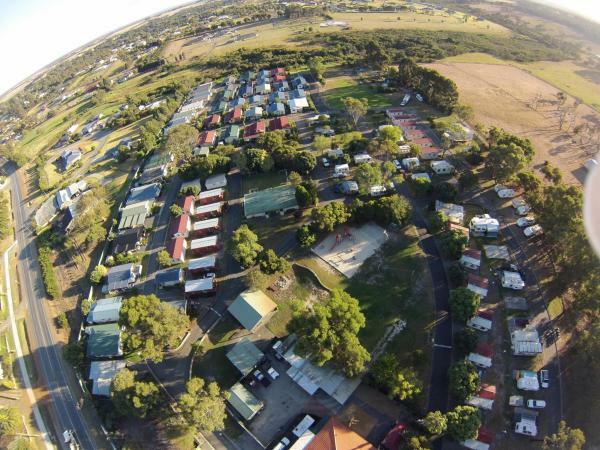 The holiday home is 3 km from Albany Entertainment Centre. This hotel is 5.21 km from city center. Offering a garden, Stablebase is located in Albany. Albany Entertainment Centre is 5 km away. Free private parking is available on site. The unit includes a flat-screen TV and a CD player. There is also a kitchen, equipped with an oven. This hotel is 4.67 km from city center. Located in Albany, The Summer House Retreat features self-catering accommodation with a terrace and free WiFi. This holiday home offers air-conditioned accommodation with a balcony. This hotel is 4.37 km from city center. 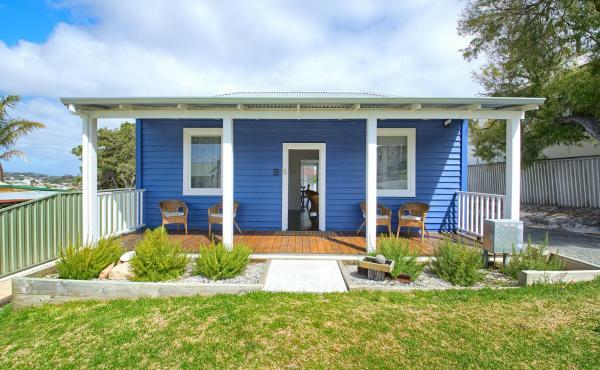 Offering BBQ facilities and overlooking the harbour, Lilacs Waterfront Villas & Cottages is set in Albany, 4 km from the city centre. Albany Entertainment Centre is 3.4 km from the property. Free private parking and free WiFi is offered. This hotel is 3.25 km from city center. 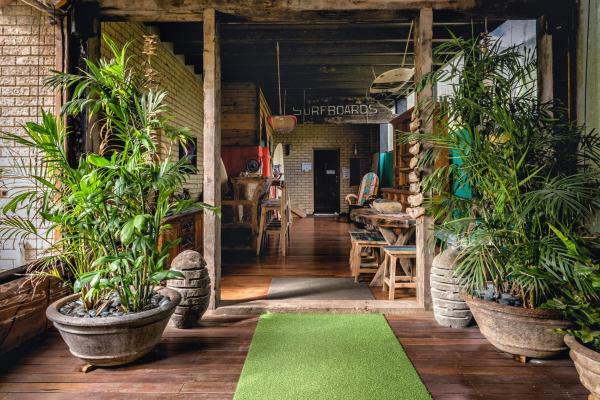 Located opposite Princess Royal Harbour, Albany Bali Style Accommodation offers free Wi-Fi and a free airport shuttle. All apartments feature a fully equipped kitchen. Some have a hot tub or sea views. This hotel is 3.16 km from city center. Just 5 minutes’ drive from Albany Airport, Albany Holiday Park offers self-contained accommodation with private patios. It features a games room and a garden with barbecue facilities. Albany Park is 8 minutes’ drive from the Albany city centre. This hotel is 5.61 km from city center. 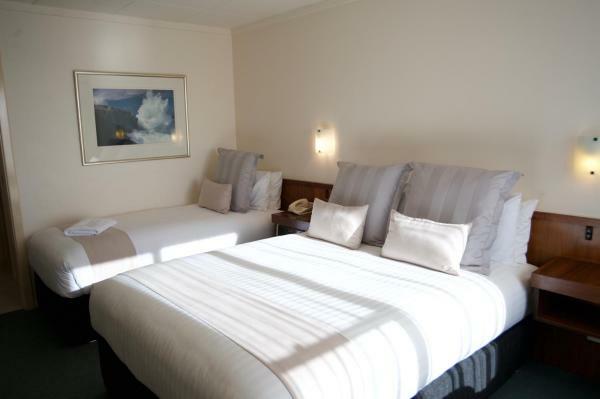 Set amongst quiet surroundings for a peaceful getaway, Harbourside Motel Albany overlooks nearby hills and countryside. 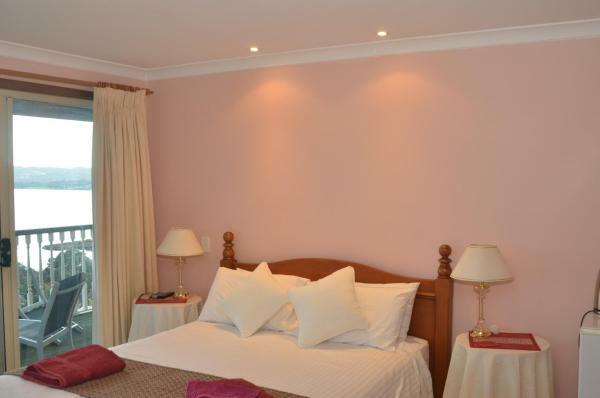 All accommodation includes cooking facilities, free Wi-Fi and flat-screen TV. This hotel is 2.70 km from city center. 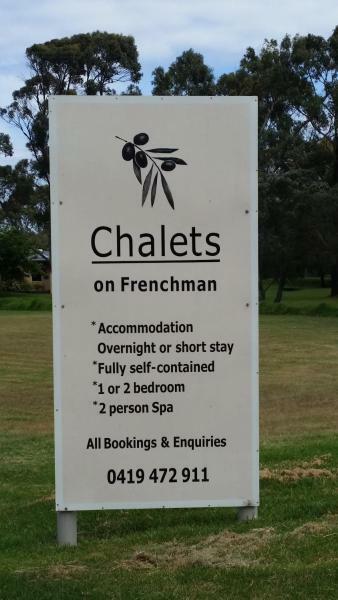 Set among quiet and peaceful surroundings and on 3 acres of land, Chalets on Frenchman is only 3 km from Albany City Centre. Guests have access to a BBQ on the property. This hotel is 2.50 km from city center. 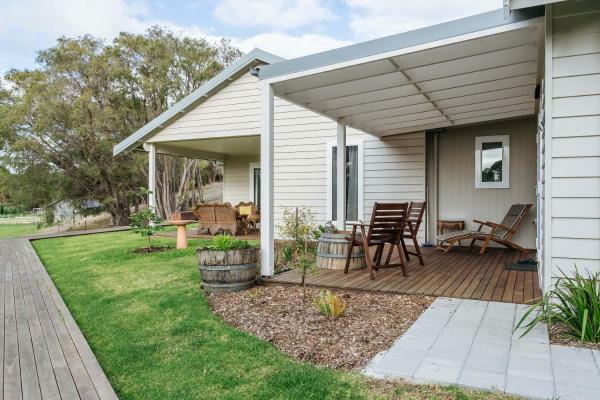 Parker Eco House, a property with barbecue facilities, a garden and a terrace, is located in Albany, 7 km from National Anzac Centre, 4.4 km from Albany Entertainment Centre, as well as 5 km from Albany Waterfront Marina. This hotel is 3.32 km from city center. ibis Styles Albany offers all the comforts of a home away from home, in an ideal location in Albany, close to major tourist attractions. This hotel is 3.43 km from city center. 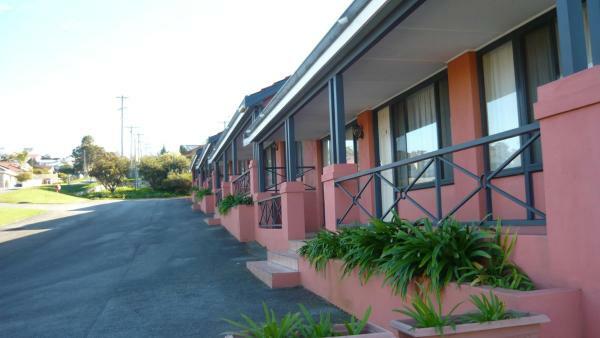 Ace Motor Inn is conveniently located 1.5 km from central Albany. 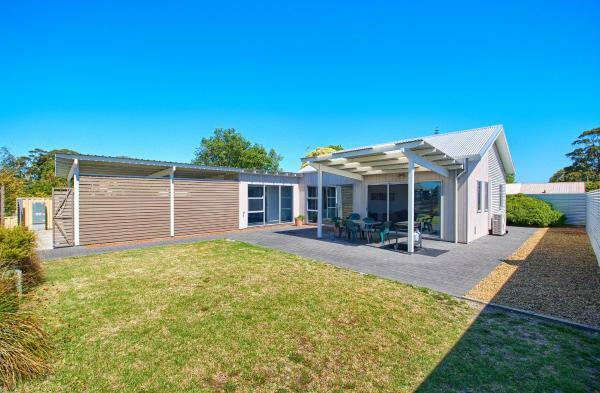 It is surrounded by gardens and is a short drive from Middleton Beach. There is free parking and free Wi-Fi. Rooms at the motel are quiet and comfortable. This hotel is 2.89 km from city center. Offering a garden, Albany Harbour Panorama B&B provides accommodation in Albany. Free WiFi is featured. A flat-screen TV and DVD player are available in some units. A Full English/Irish breakfast is served each morning at the property. This hotel is 1.49 km from city center. Angus Street Views, boasting barbecue facilities, a garden and a terrace, is situated in Albany, 6 km from National Anzac Centre. The property is 3.6 km from Albany Entertainment Centre. This hotel is 2.21 km from city center. Albany Apartments offers air-conditioned accommodation just 2 minutes’ drive from the city centre. Guests here enjoy free parking. Some rooms have free Wi-Fi and a relaxing spa bath. This hotel is 2.48 km from city center. 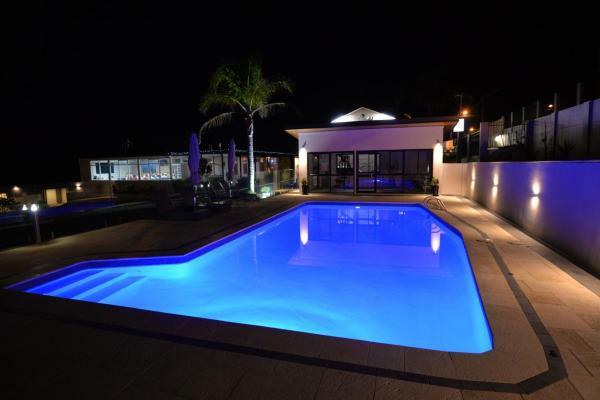 Offering a heated indoor pool, a hot tub and a tennis court, Sleepwell Motel is 7 minutes’ drive from Albany and 10 minutes’ drive from Middleton Beach. All accommodation features a flat-screen TV with cable channels. This hotel is 2.43 km from city center. 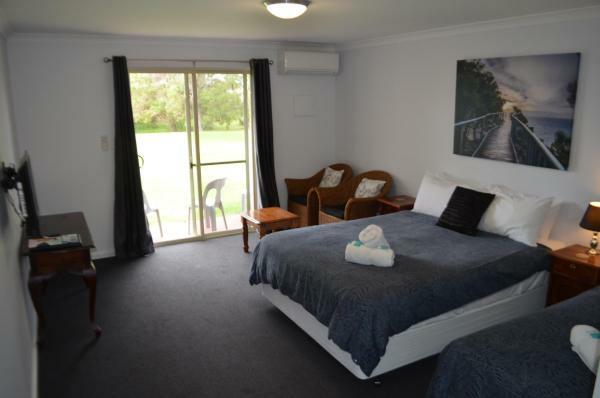 Just 5 minutes’ drive from Mount Melville Parklands, Country Comfort Amity Motel offers air-conditioned accommodation with free WiFi. It features an outdoor swimming pool, gym, communal kitchen, games, a restaurant and BBQ facilities. This hotel is 2.05 km from city center. Located just 1 km from Albany town centre, this holiday resort features a tennis court, swimming pool, games room and playground. Facilities at Albany Gardens Holiday Resort include a covered BBQ area and on-site convenience store. This hotel is 2.03 km from city center. Just 1 minutes' drive from Albany city centre, Quality Suites Banksia Gardens features free WiFi and free parking. It offers air-conditioned apartments with cooking facilities and a flat-screen TV with satellite channels. This hotel is 1.84 km from city center. Best Western The Clarence on Melville features spacious rooms with modern facilities, including 16 free cable TV channels. Just a 3-minute drive from Albany town centre, the onsite Miss Jaqueline's restaurant offers room service. This hotel is 1.66 km from city center. 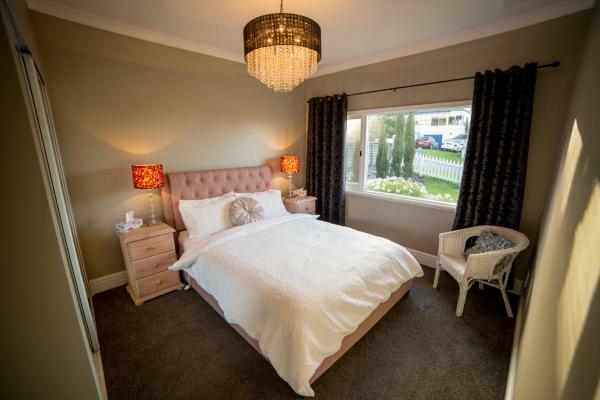 Glenelg on King Bed & Breakfast offers accommodation in Willyung, 14 km from Albany. Free private parking is available on site. Albany Airport is 11 km away. The unit features a private lounge area, with a seating area where you can relax. This hotel is 10.41 km from city center. 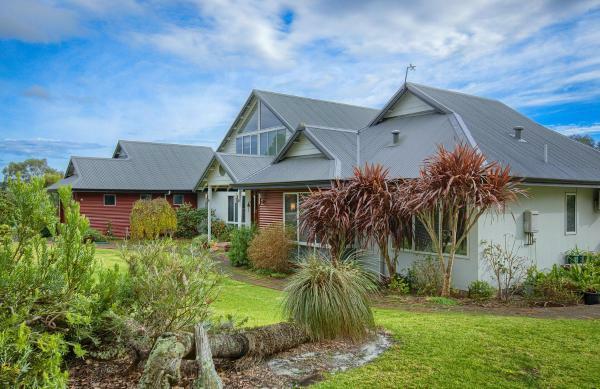 Morrison Cottage is a charming 1930's timber lined cottage, set high on Mt Melville it enjoys spectacular views over the town of Albany. The 4-bedroom cottage features a back balcony with BBQ facilities and a small covered courtyard. Situated 1. This hotel is 1.28 km from city center. Set in Albany, 5 km from National Anzac Centre and 2.1 km from Albany Entertainment Centre, Jeffries Cottage provides accommodation with amenities such as free WiFi and a flat-screen TV. This hotel is 1.32 km from city center. 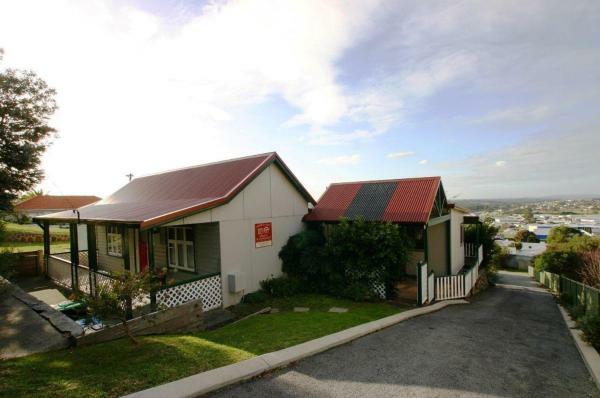 Set 5 km from National Anzac Centre in Albany, Nisus View offers accommodation with a kitchen. Guests have a private balcony. The apartment features a flat-screen TV and a living room. Guests can relax in the garden at the property. This hotel is 1.24 km from city center. 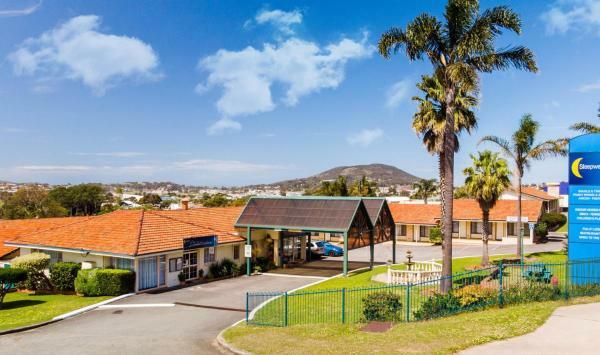 Set in Albany in the Western Australia region, with Albany Entertainment Centre nearby, Mill View Link offers accommodation with free WiFi. This hotel is 0.54 km from city center. 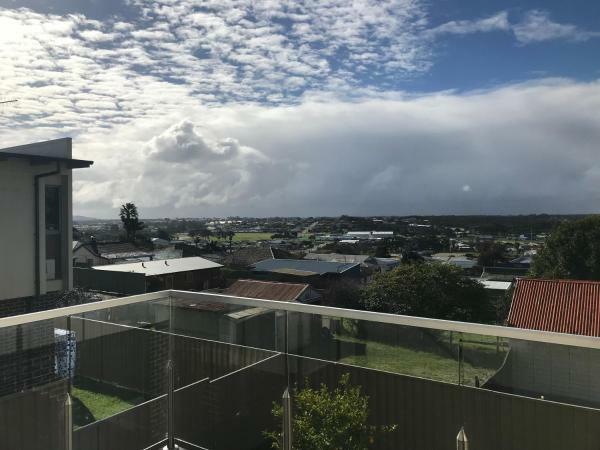 Hanover Bay Apartments offers a garden, as well as accommodation with a kitchen in Albany, 3.7 km from National Anzac Centre. Complimentary WiFi is provided. Every unit has a private bathroom and shower, air conditioning, a flat-screen TV and a... This hotel is 0.42 km from city center.